Why You Need To See “No Spectators: The Art of Burning Man” in Washington, D.C.
Each year, Nevada’s Black Rock Desert attracts over 75,000 people as part of Burning Man, a cultural festival featuring large works of art. These pieces of art are built and celebrated each year, many of which will be ritually burned to the ground at the end of the festival. 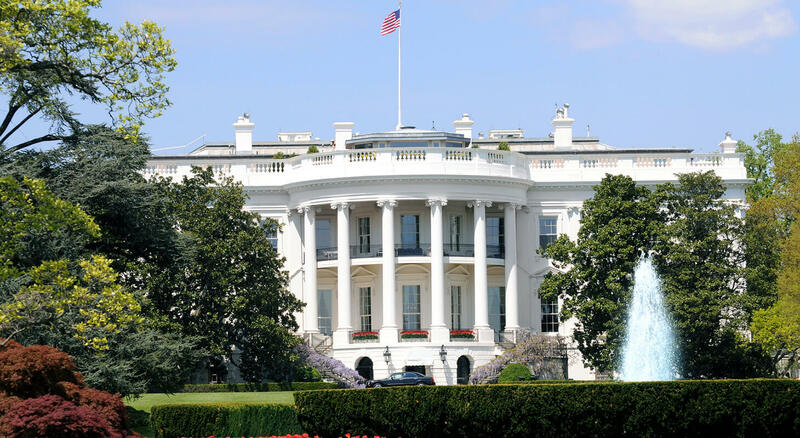 This year, Washington, D.C. has brought the essence of the festival right to our backyard. 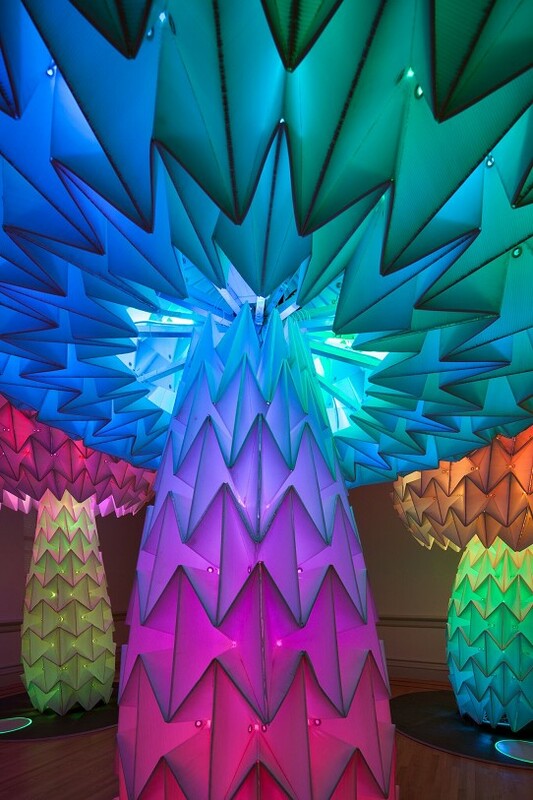 This highly anticipated cultural exhibit will be on display through January 2019 at The Renwick Gallery. “No Spectators: The Art of the Burning Man” exhibit opened in March 2018, taking over two floors and an outdoor space of the downtown gallery. The larger than life art featured in the exhibit provides details in both color and size that will inspire and challenge you. Original pieces from the Burning Man Festival in Nevada will be on display in addition to new pieces created only for this event. The first floor of the gallery closed on September 16 but the second floor, showcasing art from Leo Villareal and FoldHaus Art Collective, will remain open through January 2019. The Golden Triangle Business Improvement District has allowed the exhibit to expand outside the museum walls and into the surrounding neighborhood. The 43 square block area features many sculptures and awe-inspiring pieces that will be sure to catch your eye and get you talking. The Renwick Gallery is located on Pennsylvania Avenue at 17th Street NW and is open daily from 10:00 am to 5:30 pm. Admission to the gallery is free and parking garages, in addition to Metro Stations, are located nearby. 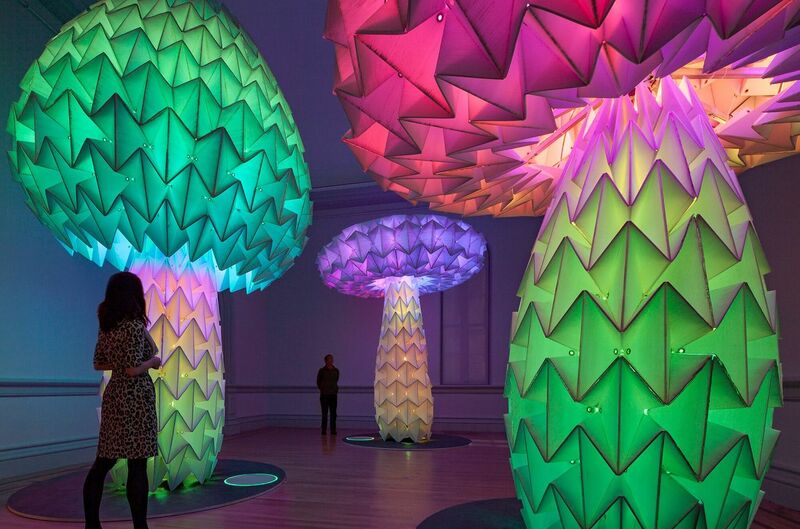 This once in a lifetime art spectacular is one you do not want to miss. Experience the magic and allure of one of the most anticipated exhibits to ever come to Washington, D.C. The magic doesn’t need to end at the exhibit.  It can continue with your stay at American Guest House. 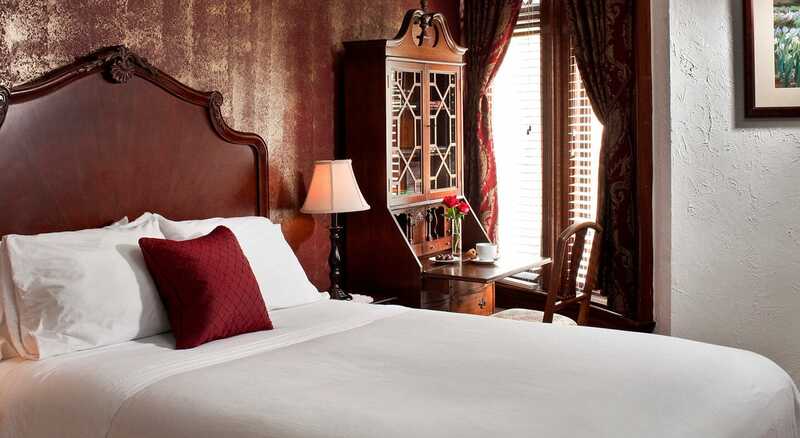 Our colonial-style Bed and Breakfast is located only 1.4 miles from The Renwick Gallery. Each well-appointed room features a queen-sized bed and your own private bathroom. 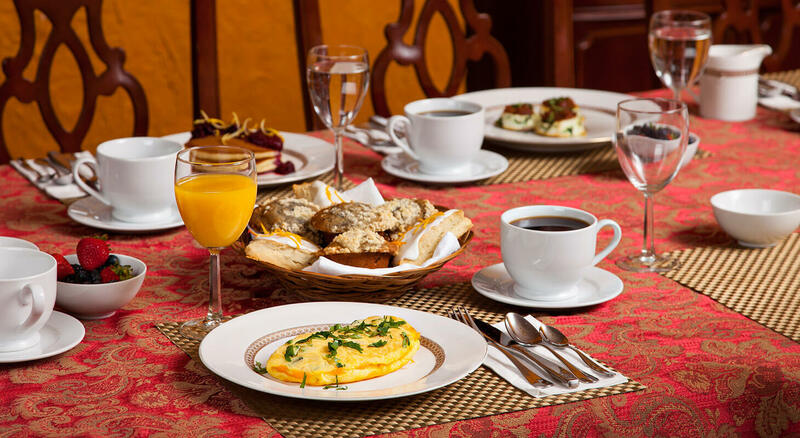 Each morning guests are greeted with coffee and a homemade breakfast that is sure to please. With so much to experience within walking distance, you will have plenty to see and do! Booking a room is easy – just give us a call at (202) 588-1180 or visit our site to reserve your room today.